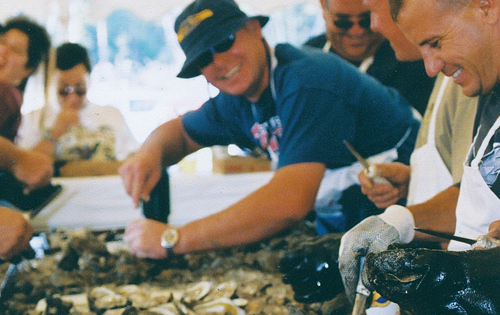 Sample oysters freshly shucked from the waters of St. Bernard. In addition to oysters on the half shell, you can get them just about any way you like - fried, grilled, in gumbo, on a po-boy, in a fritter - you name it! If oysters aren't your thing, you can sample many other oyster-free local favorites. Enjoy live music, rides, games, and more in a family friendly festive atmosphere.